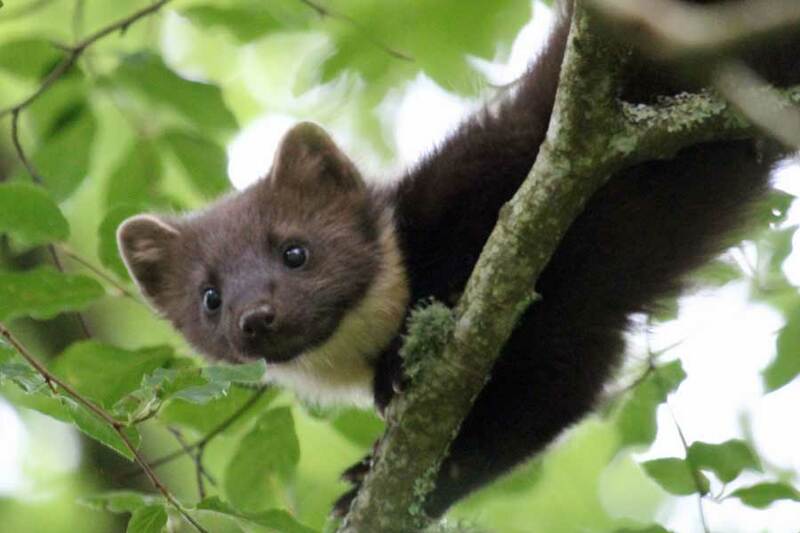 Find time for nature by taking a holiday at Mingarry Lodges in the heart of Moidart and enjoy close encounters with pine martens, red squirrels and a host of other Highland wildlife. 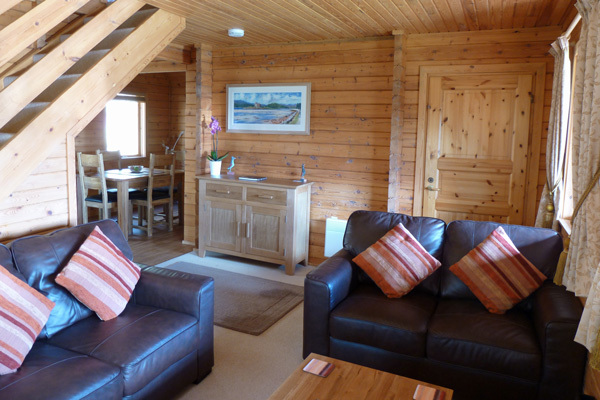 Mingarry Lodges are ideally located for exploring Moidart and the Ardnamurchan, as well as The Small Isles, Mull, Fort William and The Nevis Range. Choose Mingarry Lodges for great walks, spectacular scenery, wild, beautiful, unspoilt landscapes, and an abundance of wildlife on site or nearby. 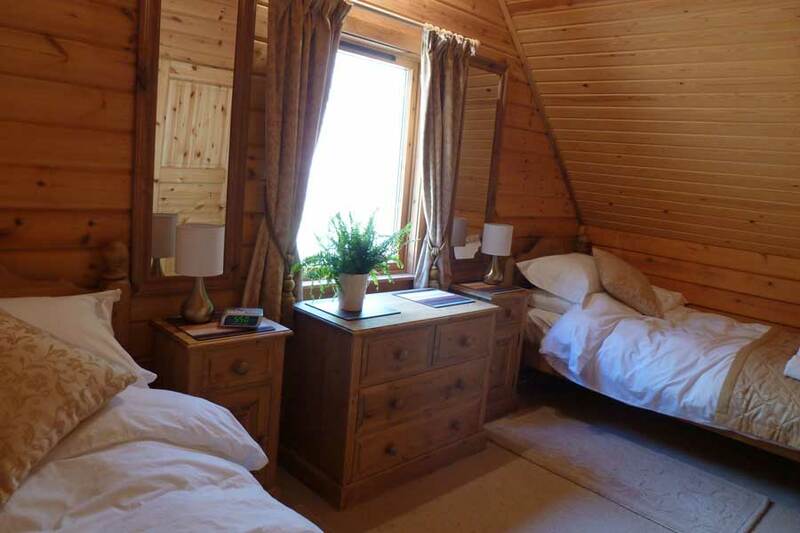 Our two lodges are equipped to the highest standard and combine rustic charm with all the home comforts. 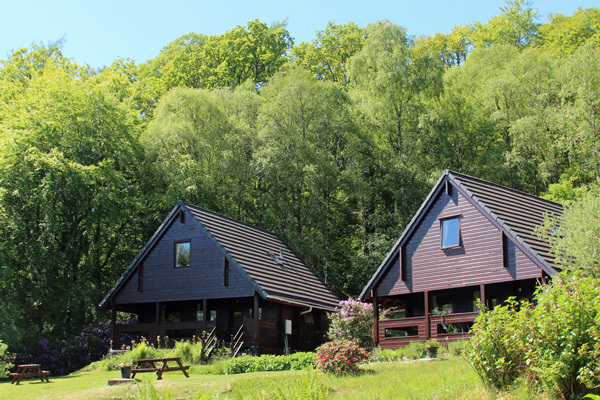 Stay in one of two exclusive Scandinavian-style woodland cabins with views of Loch Shiel and Ben Resipole to the front, and access to the Atlantic oak woodland and hills behind. 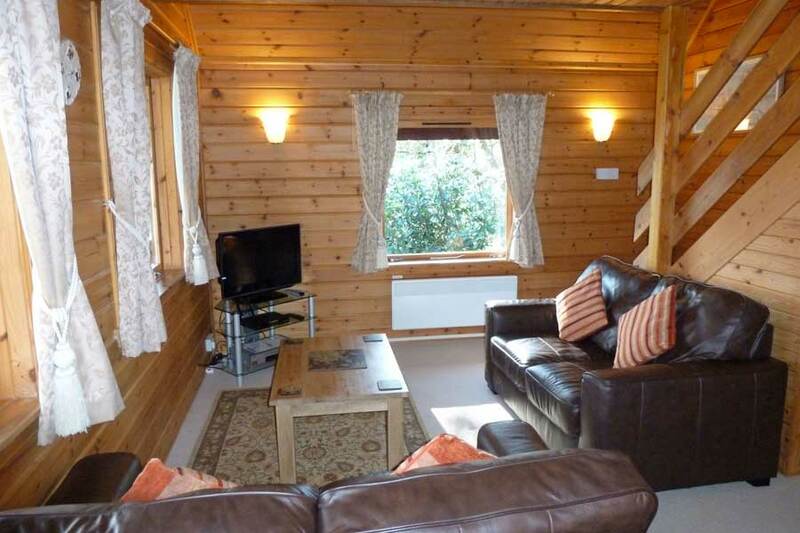 The lodges are in a large secluded woodland garden, with a lawned area and picnic benches to the front. 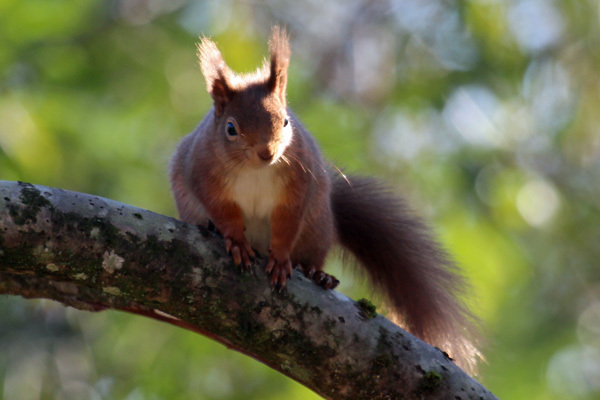 Explore the local beaches and castles, take a wildlife cruise on Loch Shiel or Loch Sunart, or simply enjoy one of the local coastal, woodland or hill walks. 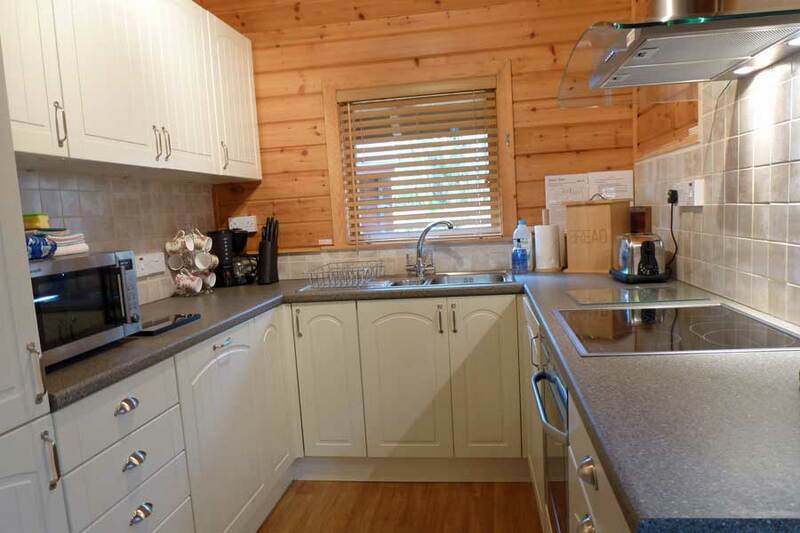 The lodges provide the perfect Highland retreat for couples, friends and families. 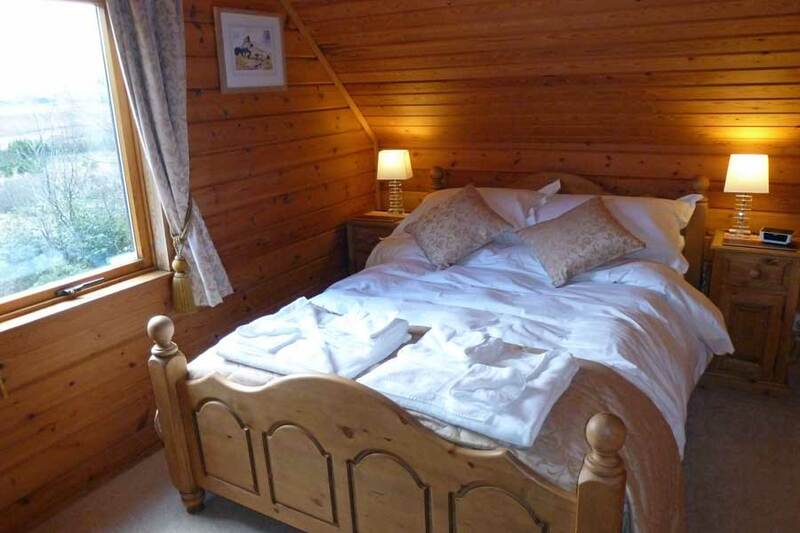 We offer a 10% low occupancy discount for couples throughout the year, as well as short breaks. Jayne and Andrew are on hand to offer a warm welcome and to advise on local walking and wildlife opportunities in the area, as well as providing all those little extras that make your holiday special. A perfect place for walking, birdwatching, cycling, kayaking, touring or simply relaxing admidst stunning scenery. 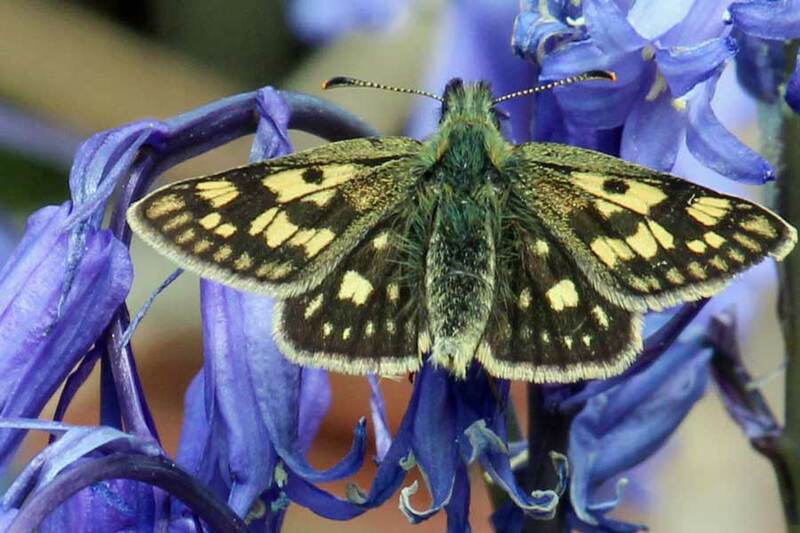 Come share our passion for wildlife and the local area.